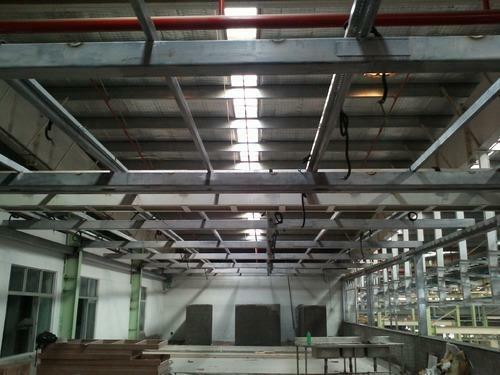 Industrial Mild Steel Loft Contractors for Mild Steel Loft Services in Mumbai. 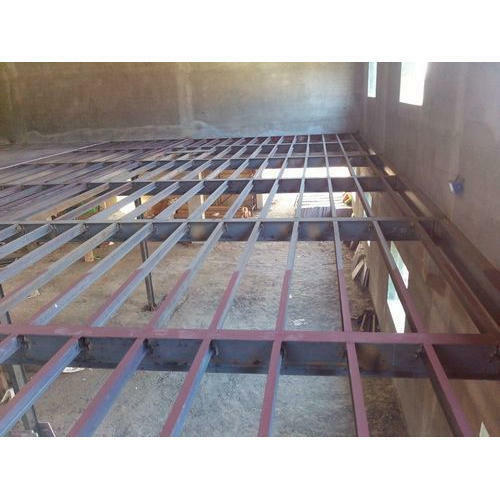 Vardhman Steels supplies all sorts of Mild Steel Lofts according to the clientele demands. 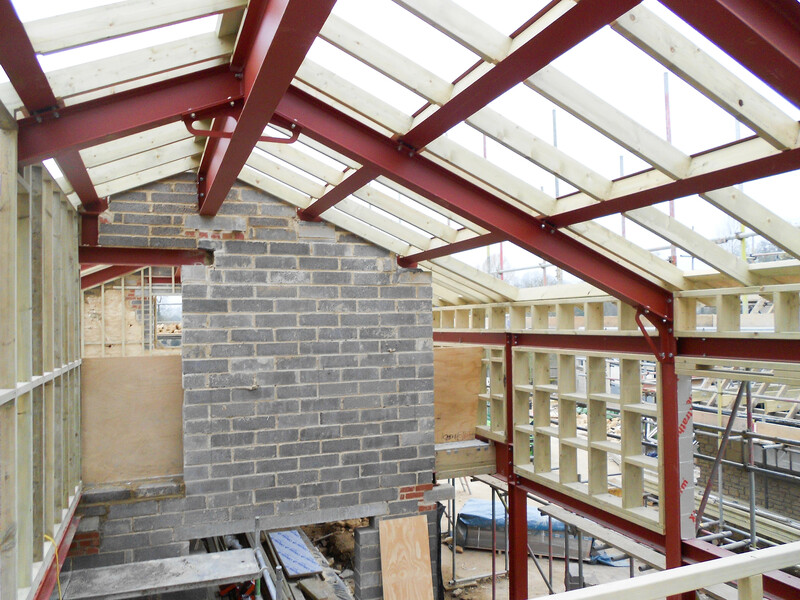 We use the latest technology and machinery to provide our clients with supreme quality ms steel lofts according to their demands. Our highly-trained professionals make sure that the installation takes place with a lot of precision. 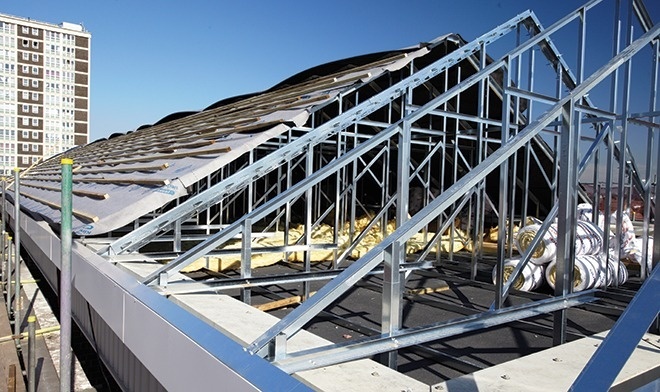 We are considered as the best industrial mild steel loft contractors in the country. 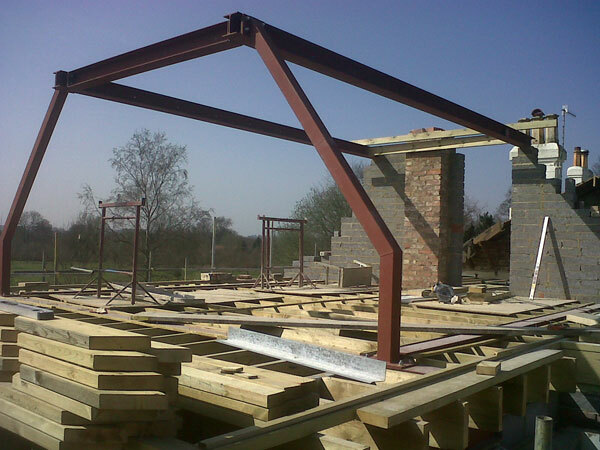 The mild steel loft services provided by the company are of utmost quality. 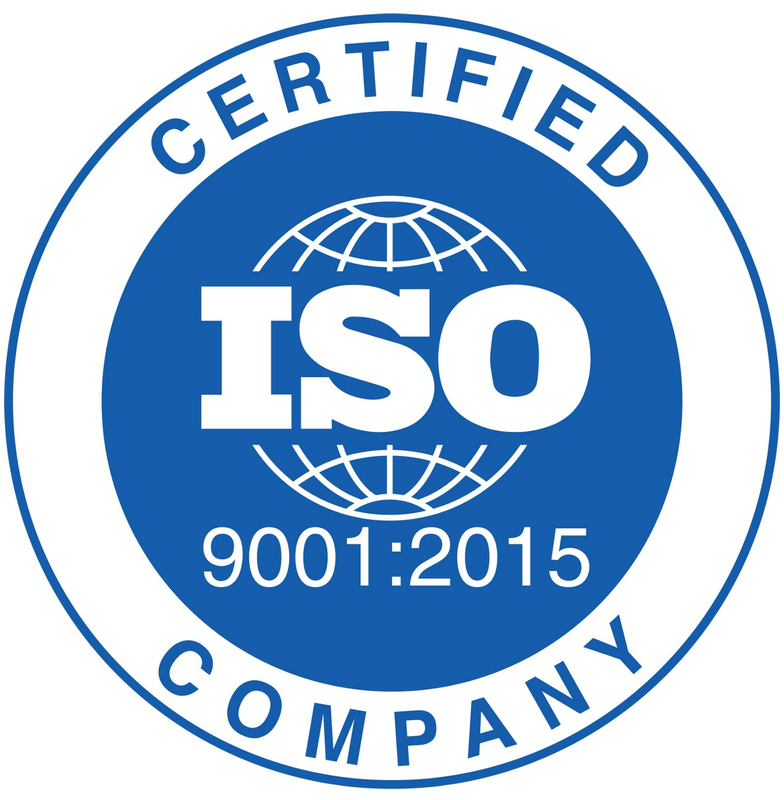 One can trust our products because of the durability, strength, and flexibility. 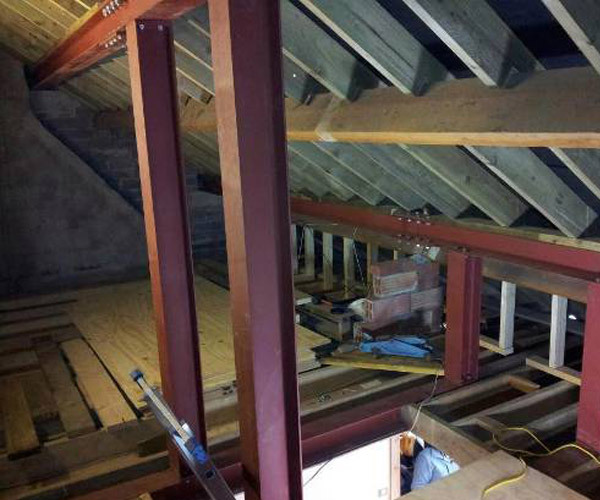 There is more than one reason why one should choose us while selecting the mild steel loft contractors. Our products are delivered all across Mumbai and it suburbs. Also, we deliver our products to other parts of Maharashtra including Pune and Goa. We undertake orders from all sorts of platforms including institutions, schools, hospitals, malls, laboratories, factories, etc.